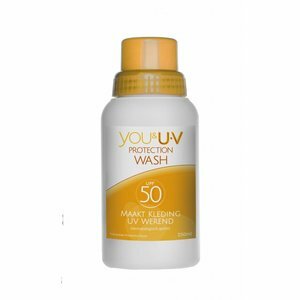 Simply add UV Wash to your washing machine and get an UV protection UPF 30 to UPF 50 to your clothes. 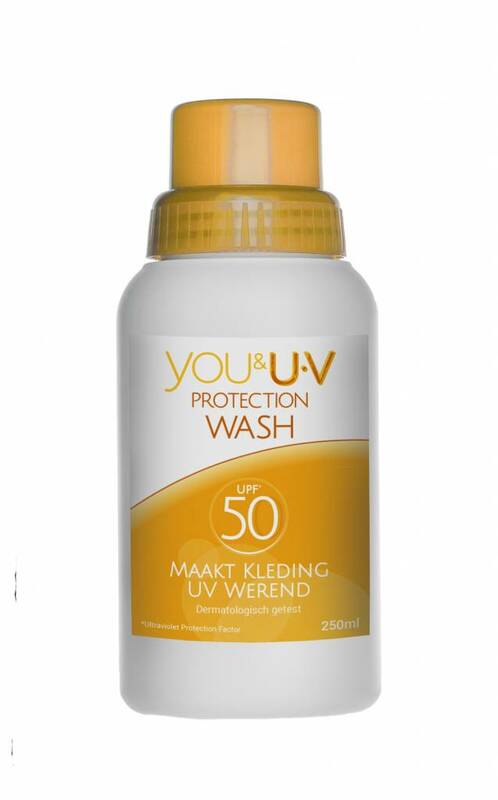 Daily clothes have an average UPF5-5 protection, one washing with UV Wash rises this protection to UPF30-50+. This is the solution for people who have to work outside all day.